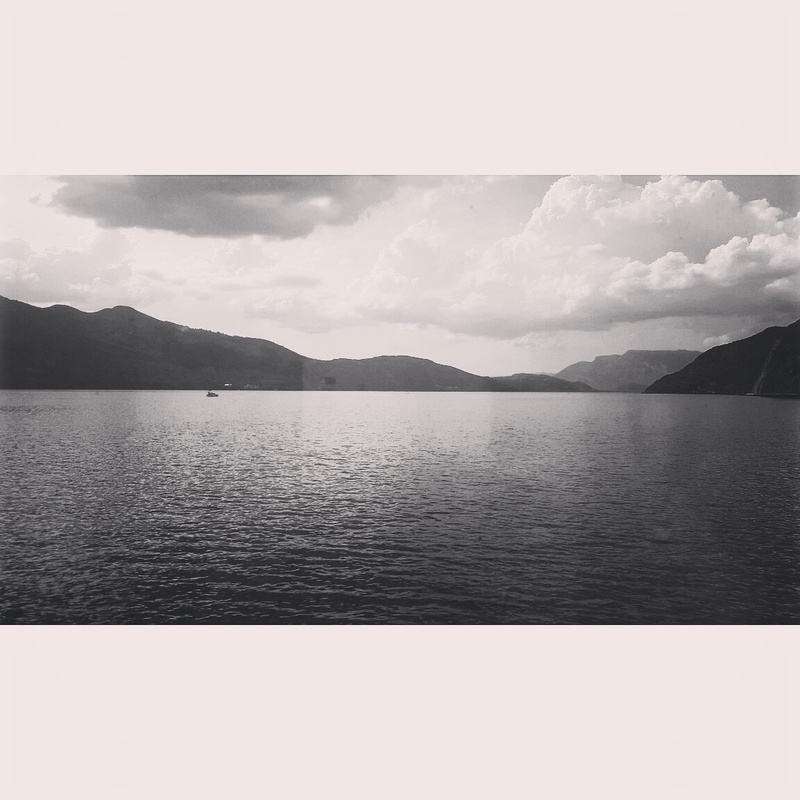 This is an image of Lac du Bourget in France. I found it such a beautiful and inspiring place to relax and chill out for a few days. Do you have a place you like to go to feel stress free and inspired? ?